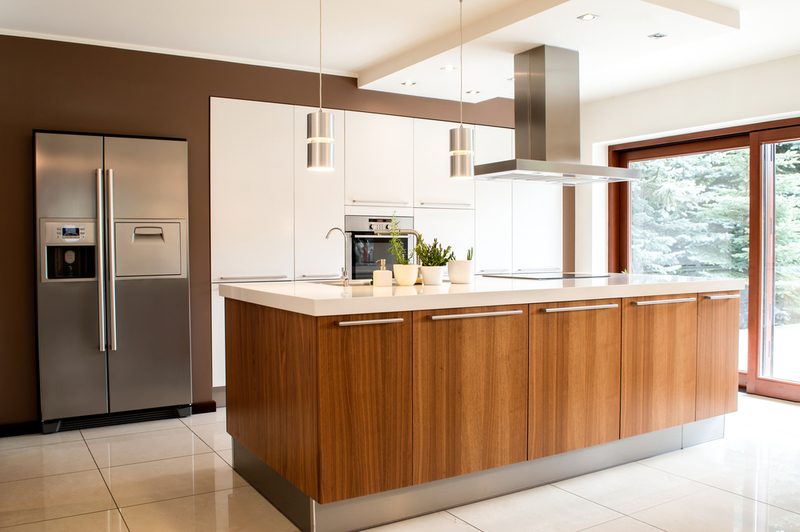 If you love your home, but it is starting to age, then a quality kitchen renovation from Clinton and Co can breathe new life into your kitchen. 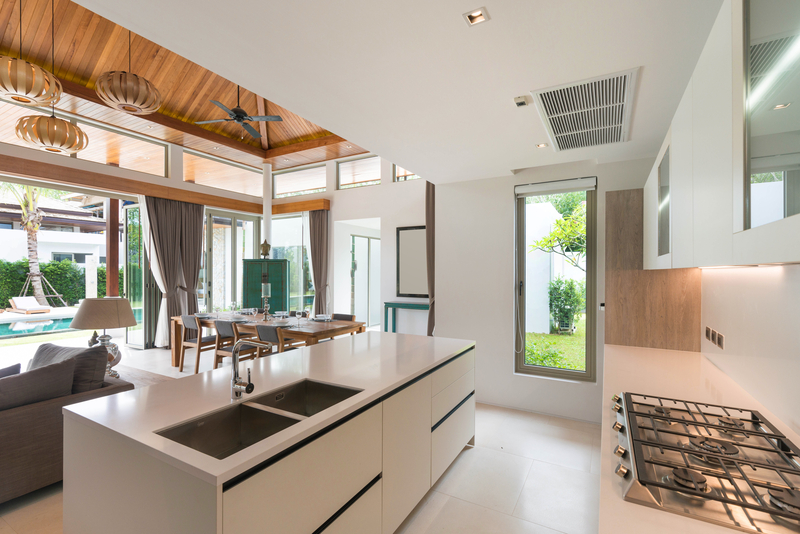 When considering an idea for a new kitchen, it is really important to consider everything from the character of the house, through to the flow of how people will move around the space. We have considerable design experience to draw on, and at the same time we listen to you to ensure you get the kitchen you are looking for. 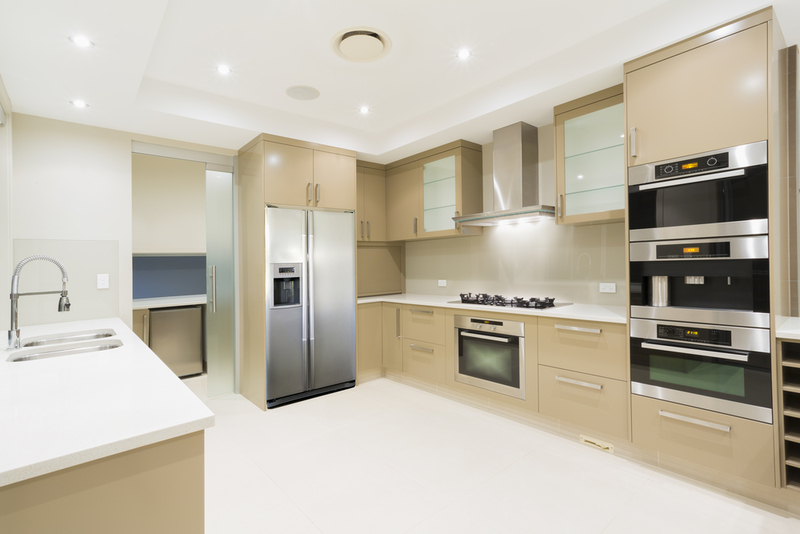 A new kitchen design can incorporate elements that have been proven to work over many years, whilst at the same time introducing modern products and building techniques. Both aesthetic and functional design are key elements in delivering a fabulous new kitchen which is both stylish as well as practical to work in. 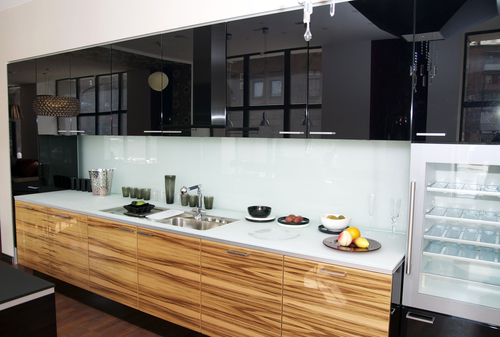 We have vast experience in designing beautiful new kitchens that are both stunning and functional. 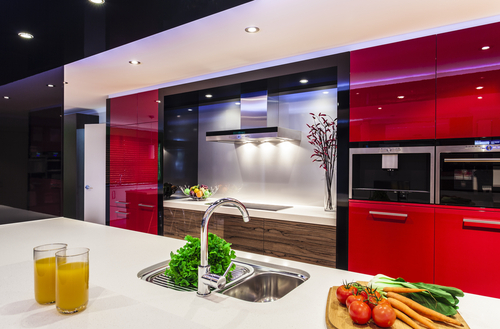 Contact one of our kitchen consultants to see how we can help design your ultimate kitchen. 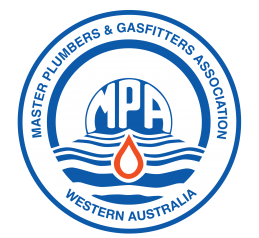 We offer a range of kitchen renovations, from something simple through to a sensational project, we will work with you and your budget to renovate and create the best kitchen we can. 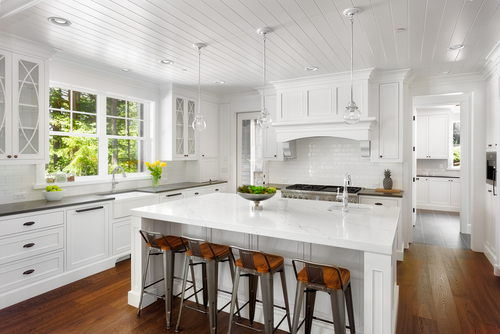 A properly done kitchen renovation is about more than just updating your kitchen cabinets. 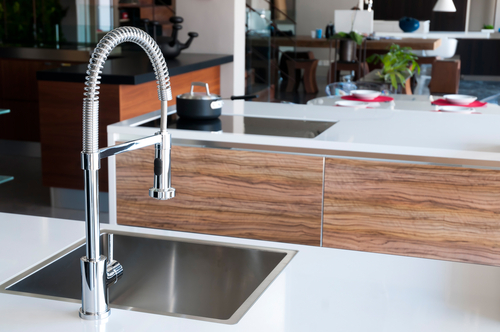 Today’s modern kitchens are full of great design features that not only look great, but also serve a purpose. 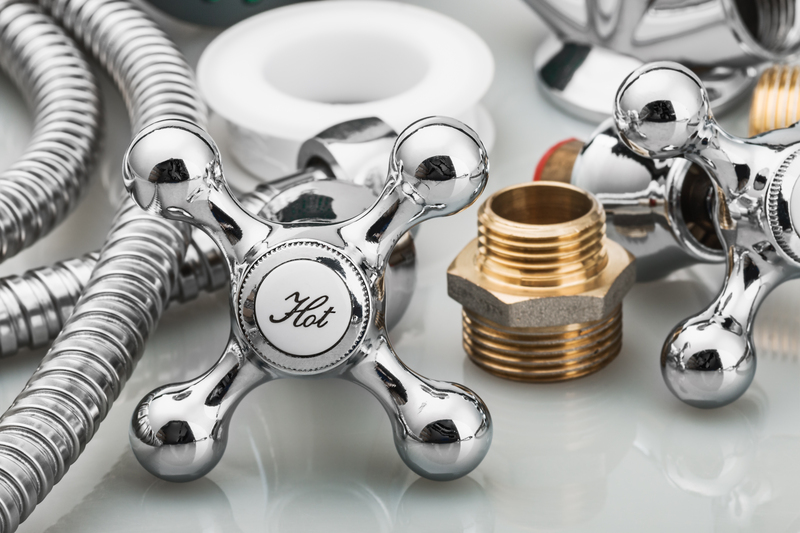 Contact Clinton & Co today and book a free onsite quote.